 About Bella Flora 30A: Founded in the spring of 2004 in Seacrest Beach Florida, Bella Flora has grown to become a well-established premier business serving the Emerald Coast of Florida for over 13 years now. We are currently conveniently located on Highway 98 in South Walton County. Bella flora is a preferred vendor at most of the major resorts in the area and we work with local vendors who have the same desire to be the best at what they do. Our brand is well known and highly respected and we pride ourselves in our ability to create and innovate. We are well known in the wedding industry for our attention to details and our high quality standards while providing un-matchable services. Who we are: Bella Flora consists of a small team of designers dedicated to providing our clients with exceptional, trend-setting floral designs. We use only the freshest, most vibrant materials to create stunning custom florals that exude your personality and style – always focusing on the personality of the client and ensuring their vision becomes a reality. Our goal is to always bring new creativity and character to our clients’ events, while emphasizing the important personal touches that make your wedding a reflection of who you are and what you love! 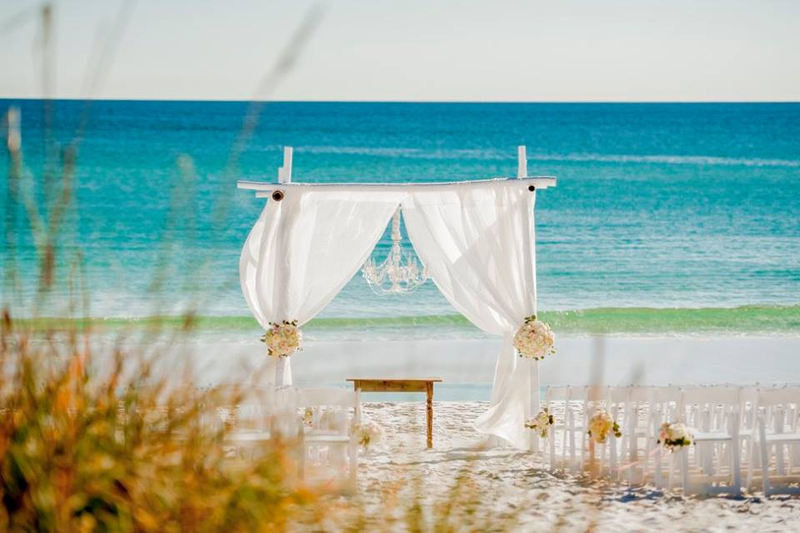 With 13 years experience on the Emerald Coast; our team offers guidance to create the wedding and event design that marries our client’s vision. 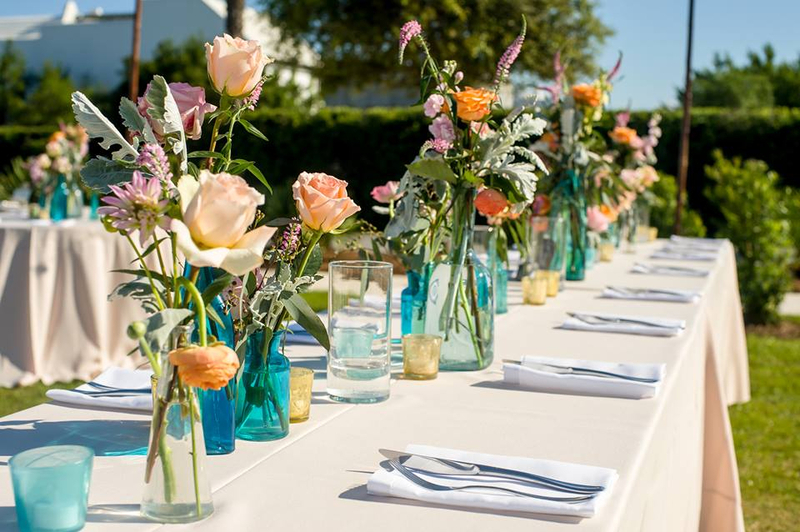 While Bella Flora specializes in high-end and destination weddings, we also take immense pride in providing breathtaking flowers for the most intimate gatherings. Choosing Bella Flora for your special event is more than simply hiring a floral and event design team. It is an investment in creating a unique experience that you and your guests will remember forever. Our Mission: "To be a trusted and respected event and floral design company by providing our clients with dependable services, accurate and valuable information to help them make sound decisions as well as save cost"
Contact us to learn more about how we can help you with your special event.